Sutter Health and biomedical informatics and data management DNAnexus are partnering on a study to improve personalized treatments for people with multiple sclerosis. As part of the partnership, the Genome Center at the University of Pittsburgh Medical Center (UPMC) will generate clinical-grade genomic data from samples contributed by the program’s participants. Scientists at Sutter’s Center for Precision Medicine will input de-identified clinico-genomic datasets from more than 3,000 patients to DNAnexus’s Apollo platform for analysis and visualization, as well as to enable collaboration. In the study’s first phase of 500 patients, starting next month, scientists will collect electronic health record EHR data, patient-reported outcomes, imaging data, and blood samples, as well as whole exome sequencing (WES) performed by UPMC. Then DNAnexus team will process WES data through analysis pipelines and link the resulting genetic data with extensive clinical data on Apollo. The Sutter Health team can then use Apollo to assess the patients’ clinical and genomic features correlating with MS subtypes, as well as disability progression, staging, symptoms, MRI changes, and differential response to disease-modifying therapies (DMTs). 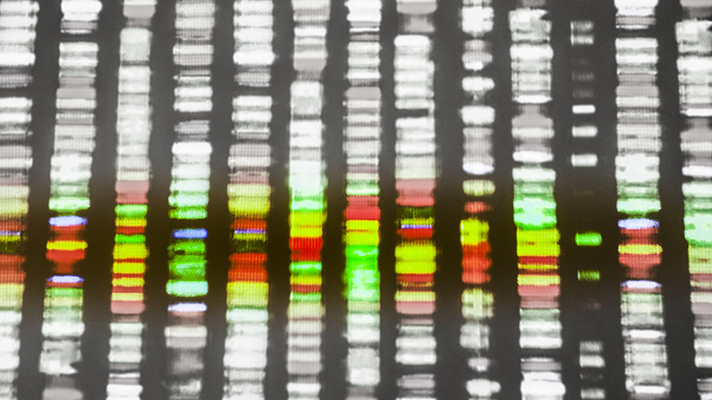 “Our center provides the environment to generate high-quality genomic data for Sutter Health and its patients,” UPMC Genome Center director Annerose Berndt said in a statement. The Genome Center has the capacity to support high-volume clinical and research sequencing for a variety of applications, including whole genome sequencing, WES, and bulk and single-cell RNA sequencing, with data processing and storage supported by cloud-based infrastructure. “This is an important step to advance precision medicine efforts across Sutter and, ultimately, to improve treatments for people with MS in our community and the millions of people affected with the disease worldwide,” Gregory Tranah, director of the Center for Precision Medicine at Sutter Health, added in the statement. Last year Microsoft and GV (formerly Google Ventures) announced an investment in DNAnexus, as it closed on a $58 million financing round with investments in January 2018. The investment comes as more and more major technology vendors are making moves into genomics, bioinformatics and precision medicine and hospitals IT shops are increasingly being tasked with incorporating those into the clinician workflow. DNAnexus launched the Mosaic Microbiome Platform to increase the understanding of the human microbiome and an early access program for Google Brain’s Deep Variant technology. The company also announced separate collaborations with AstraZeneca’s Centre for Genomics Research and Rady Children’s Institute for Genomic Medicine.